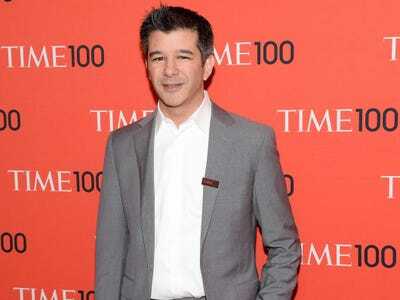 Uber CEO Travis Kalanick acknowledged he tried to torpedo funding efforts of his biggest rival, Lyft. 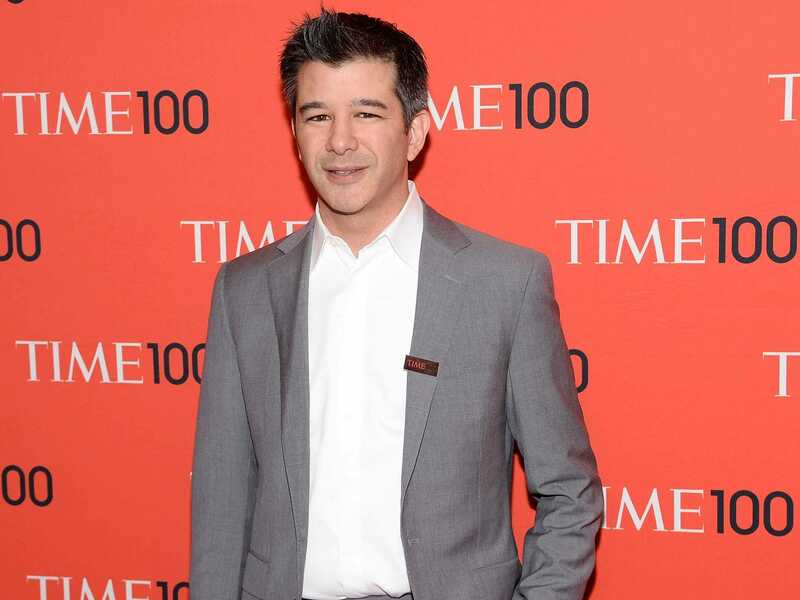 “We knew that Lyft was going to raise a ton of money,” says Kalanick. “And we are going [to their investors], ‘Just so you know, we’re going to be fund-raising after this, so before you decide whether you want to invest in them, just make sure you know that we are going to be fund-raising immediately after. '” It’s part of what seems to be an unabashed effort to kneecap Lyft. In August, it was revealed that Uber was employing some dicey tactics by sending so-called brand ambassadors to order Lyft rides undercover and then persuade the drivers to defect to Uber. Uber, if you’re not aware, allows people to quickly and easily order a car from their phone. Lyft does the exact same thing. This quote from Kalanick is a vivid illustration of the nasty fight between these companies. They have tried to steal each other’s drivers. Uber is poaching Lyft executives. They have accused each other of other shady schemes like ordering cabs from the competitor and then cancelling them. We have never heard a CEO openly admit to trying to nuke a rival’s fundraising. We’re sure it happens all the time — we had just never heard anyone talk about it out loud.